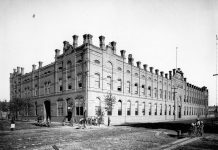 Along with two adjoining buildings, the bank has survived the demolition of other commercial buildings in that block, as well as the two blocks south of it, which included the imposing Sterling Brewery complex. 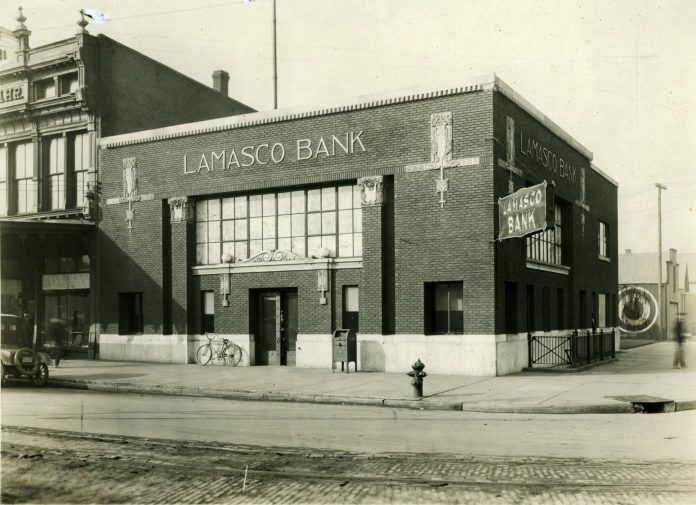 Lamasco Bank moved across the street in 1961 and later merged with Citizens Bank, but the original building at 220 North Fulton remains largely intact and still houses a business. Next articleCITY ROCKFEST “Pack The House” $5 Tickets!